Directools allows our customers easy and efficient eProcurement without the unwanted cross sell. Directools allows our customers easy and efficient eProcurement without the unwanted cross-sell. Our adjustable features make it easy for you to set spend limits, create a user specific catalog, and a "punch-out" to your ERP system. We invite you to take a look around and preview the eProcurement functionality Industrial Supply can provide to you through Directools. Get started now! 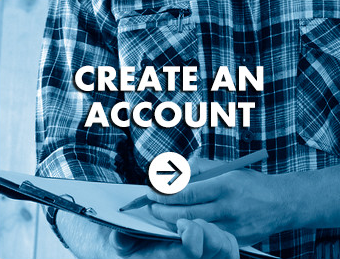 Create your Directools account and start enjoying the cost savings and convenience of being a registered Directools user. 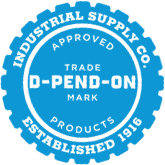 Tracking the Ebb and flow of supplies at your company can be a daunting task for even the most diligent purchasing agent. With directools.com, you can now create a customized catalog that automates entry of your most frequently ordered supplies, eliminating the time used to locate and enter the product information from among the more than 50, 000 products listed in our industrial supply online catalog. Directools.com also give you access to view past purchases and open orders so you can monitor how frequently you need to replenish supplies. By streamlining the ordering process, you can more easily manage your company's inventory, and establish a virtually uninterrupted supply of materials which helps you keep your business moving. 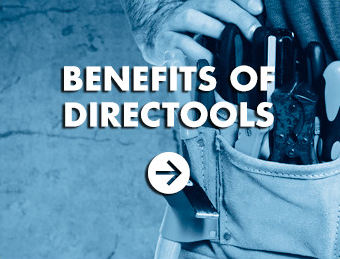 To learn how directools.com can help your business, contact us directly, or call 800.288.3838 for more information.